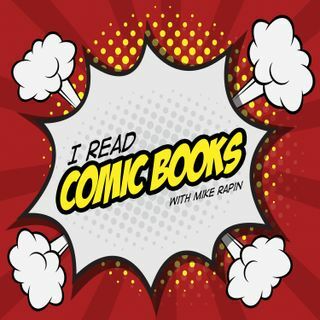 Kait and Rene join Mike to discuss the always-growing, always weird, world of comics that are used to expand on a TV or Movie universe. What works about these stories? What doesn't? Do we even need them? And Mike and Rene almost get into an audio fist-fight about the UK E4 series Skins.